With their white picket fence and perfectly synchronized moves, The Brady Bunch seemed like the picture perfect family on the iconic sitcom from 1969 until 1974. However, when the show ended, this peppy TV family’s carefully hidden secrets were revealed. 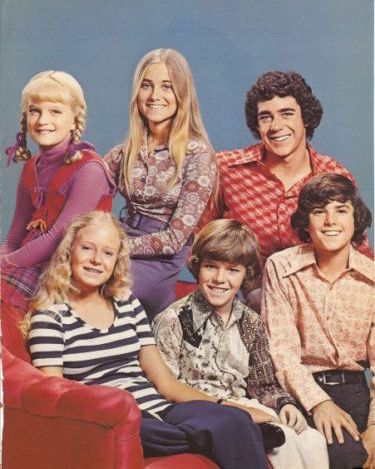 Here are 40 of the biggest secrets you probably didn’t know about The Brady Bunch cast. The producer and creator of the hit show, Sherwood Schwartz, embarked on the ultimate quest to find child actors who looked so alike it would appear believable that they were related. Schwartz interviewed over 464 boys and girls until he found the perfect actors and actresses to play the roles of the Brady children.